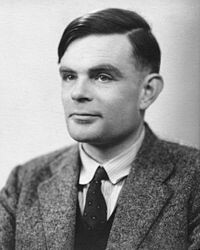 Alan Turing was a mathematician and a computer scientist. During the war Turing helped de code German codes. After the war he worked at the National Physics Laboratary where he created the first designs for a stored program computer. 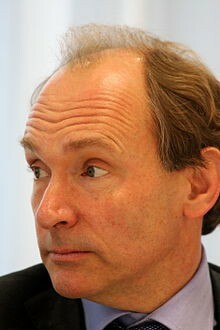 He then went to the Manchester University to begin development on "Manchester Computers"
Tim Berners-Lee is a computer scientist and created the World Wide Web. 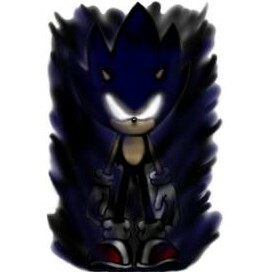 He spoke at the London 2012 olympics. Tim got a nighthood for his pioneering work. On the olympics when Tim was speeking the lights in-between people's seats spelt out "This is for everyone" which is what he tweeted earlier.